They believe that the famous leader of the Medellin Cartel used it to send cocaine from Colombia to Puerto Rico. After several decades of searching, they finally claim that they found on the shores of Colombia the famous (but never seen) submarine of Pablo Escobar, the head of the Medellin Cartel, the largest drug trafficking group that has existed in America. 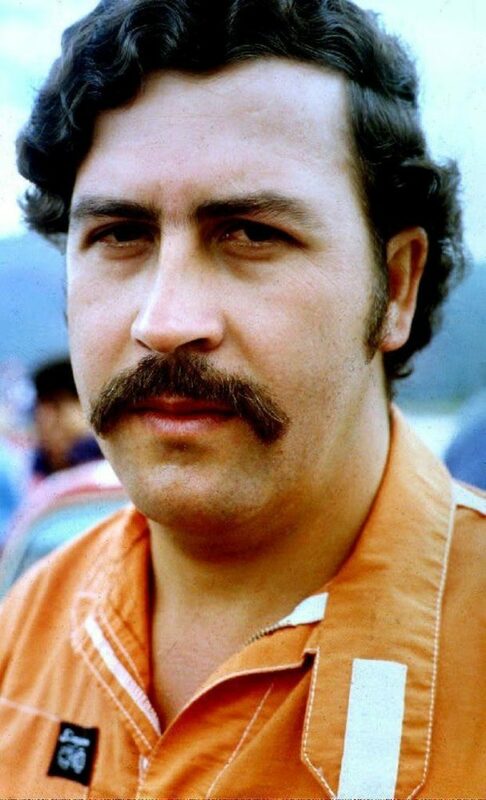 Escobar supplied 80% of the cocaine consumed in the United States in the 1980s. This data is enough to get an idea of ​​the fortune he made. In fact, in 1989 he was the seventh richest man in the world according to Forbes magazine. Two former CIA agents, Doug Laux and Ben Smith, did the research work hoping to find part of Escobar’s lost fortune. The trafficker used submarines to transport cocaine from Colombia to Puerto Rico, from where he left for Miami in small boats. The discovery of the submarine was thanks to the data that one of the inhabitants of the zone offered to these two agents. The Discovery channel has followed this search and a documentary tells how the whole process was. The cameras show how they found a metal box in the depths that would be part of the submarine but did not find the money. They estimate that Escobar earned 22,000 million dollars a year in the eighties. Investigators say that most of their fortune was kept in cash in several places. In 2009, they found 8 million in a chest hidden in the jungle, but believe that there are many more hidden and part would be in that submarine. Will the Arrival of Comfort in Puerto Rico Be Enough To Provide Medical Assistance After The Mass Destruction of Hurricane Maria?